After a very hard winter it was great to see the first few signs of Spring. 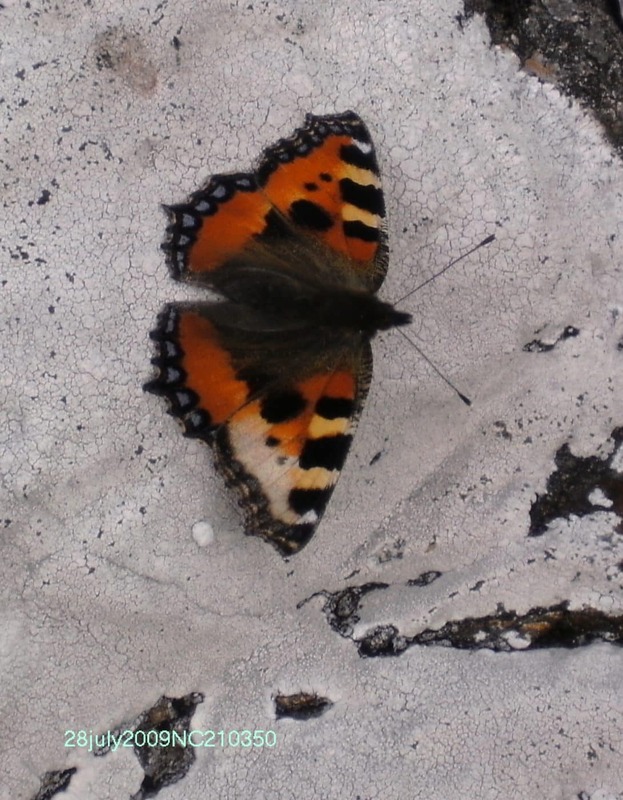 This Small Tortoiseshell Butterfly was seen on 16th March at Clachtoll (NC0427). It has obviously come out of hibernation as a result of the sudden increase in temperature.